Most truck driver recruitment programs depend exclusively on advertising. Many carriers spend millions of dollars just to get drivers to apply. This results in a high average Cost per Lead (CPL) for leads that are never seen again. PAM Transport wanted a recruitment strategy that broke this vicious cycle. In a media landscape full of too-good-to-be-true sign-on bonuses and other feature-based job selling techniques, PAM countered with an image of a company culture dedicated to professional development and respect for new and tenured drivers. INDUSTRIAL created an integrated recruitment marketing strategy that used content, savvy digital advertising, and marketing automation to generate and nurture leads. 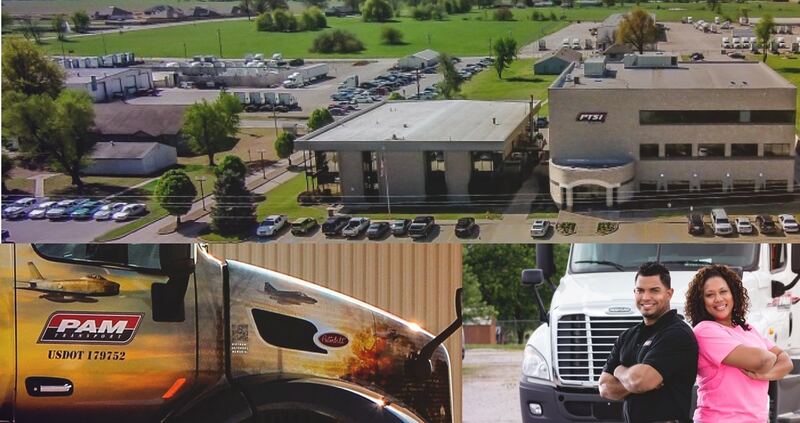 This approach not only won PAM drivers in the moment but kept the company top of mind with past applicants and helped improve the company’s driver retention rate, all while aggressively driving down CPL. Central to INDUSTRIAL’s strategy was creating a website where drivers could apply directly to the company, rather than via media companies or job boards, creating a direct relationship with PAM and capturing contact information for later nurturing.